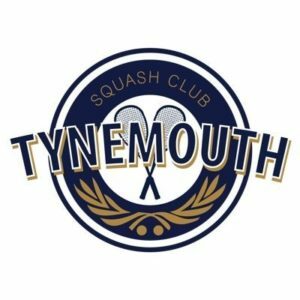 The final Club Leagues of the season of now up on the notice board and online below. Closing date for this session is Sunday 2nd June, following which, our Summer Leagues will commence. Anyone wishing to withdraw from the leagues for the summer period should inform Ray.